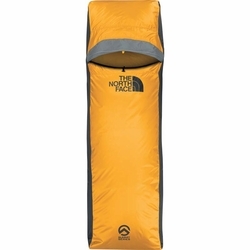 The North Face Assault Bivy. Designed for high-altitude camps and tested above 10,000 mm, this ultra-light, minimalist bivy features a more breathable and waterproof design for enhanced performance. Store your pack and boots in the square-cut head and footbox.